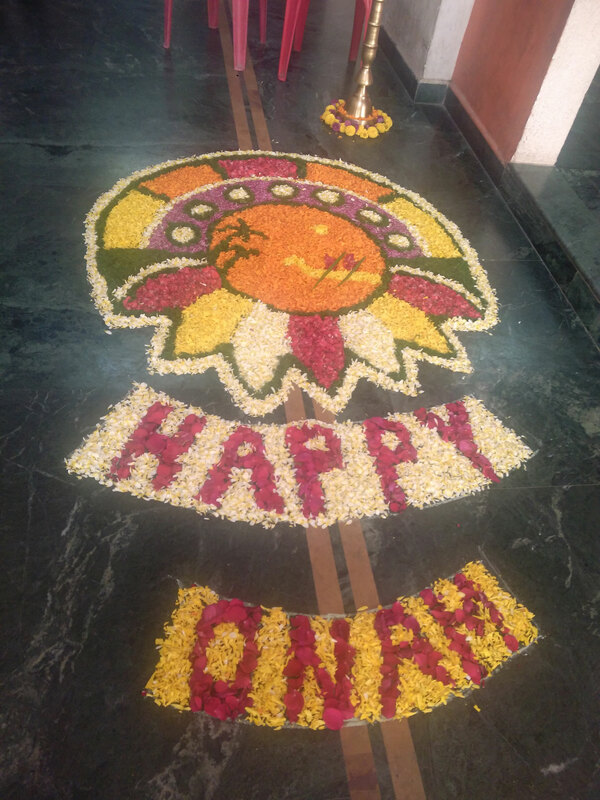 Onam is an annual Hindu festival with origins in the state of Kerala in India. 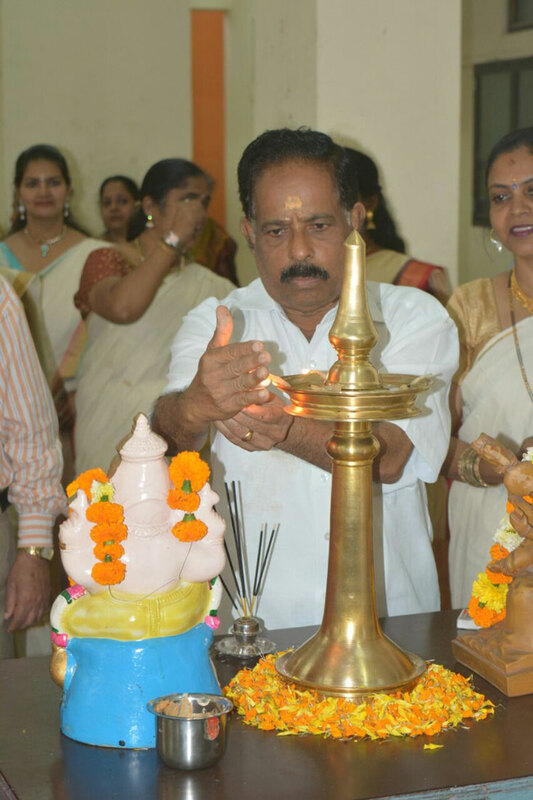 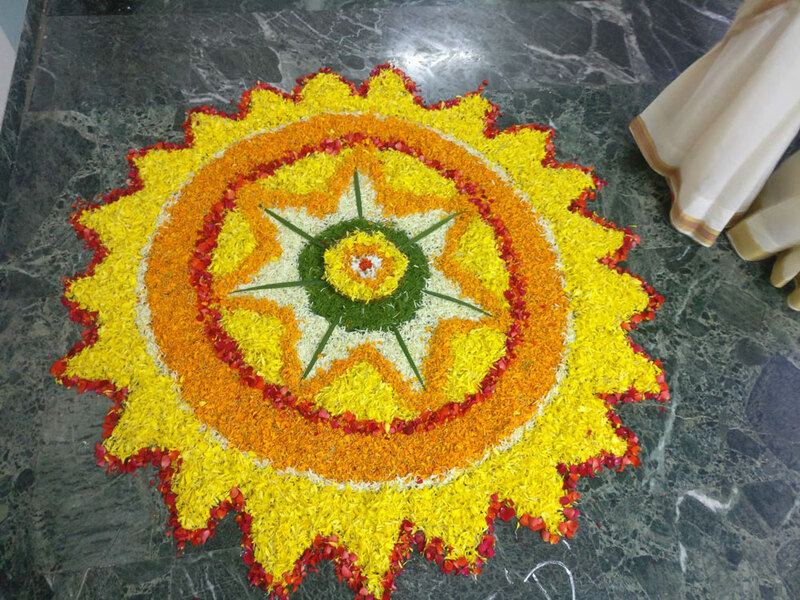 It falls in the Malayalam calendar month of Chingam, which in Gregorian calendar overlaps with August – September. 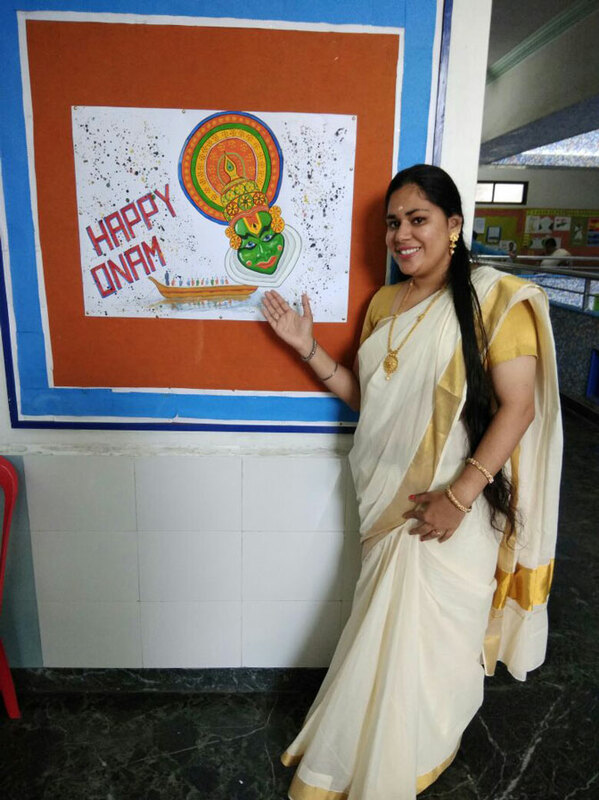 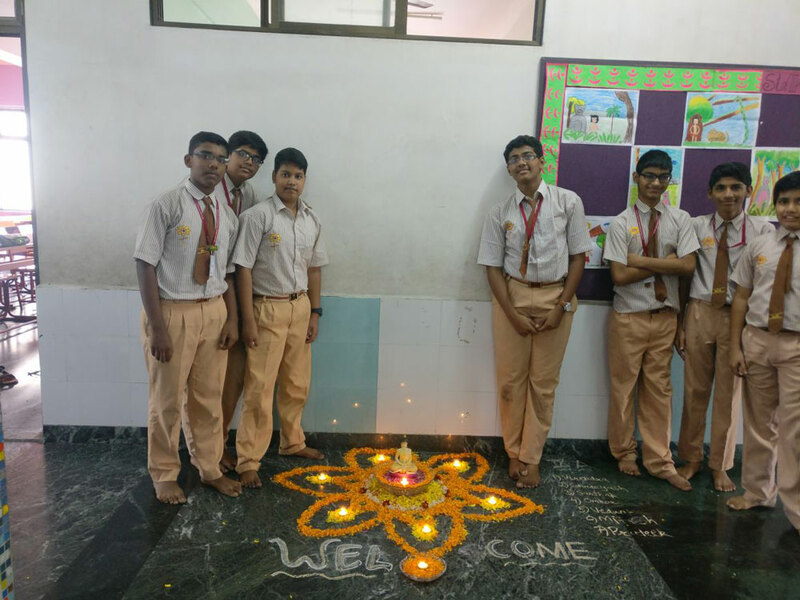 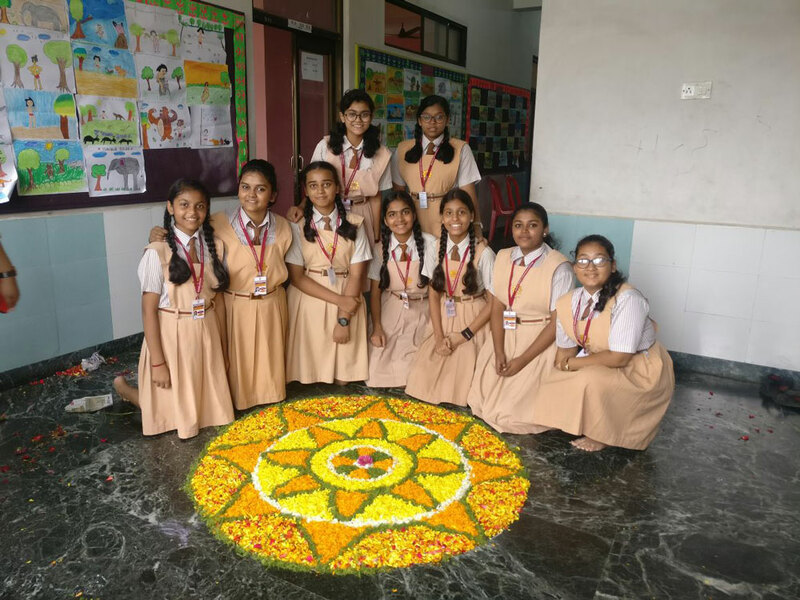 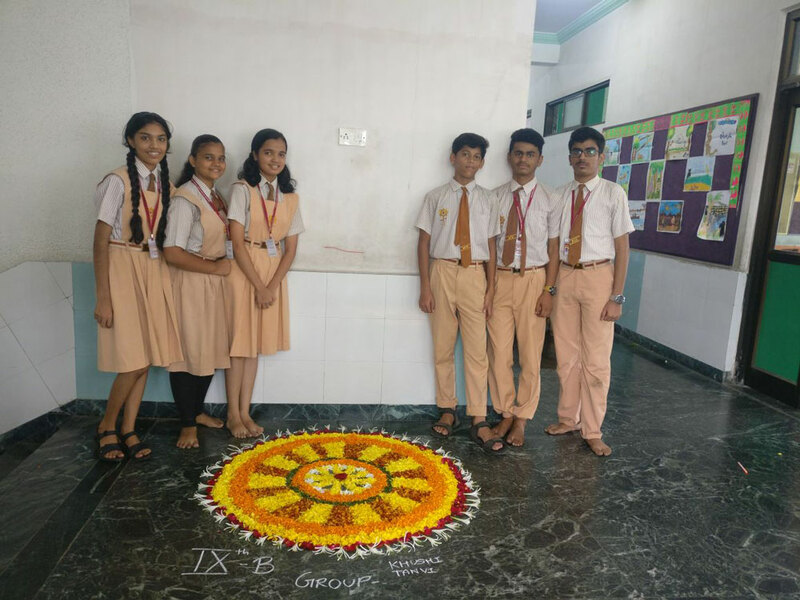 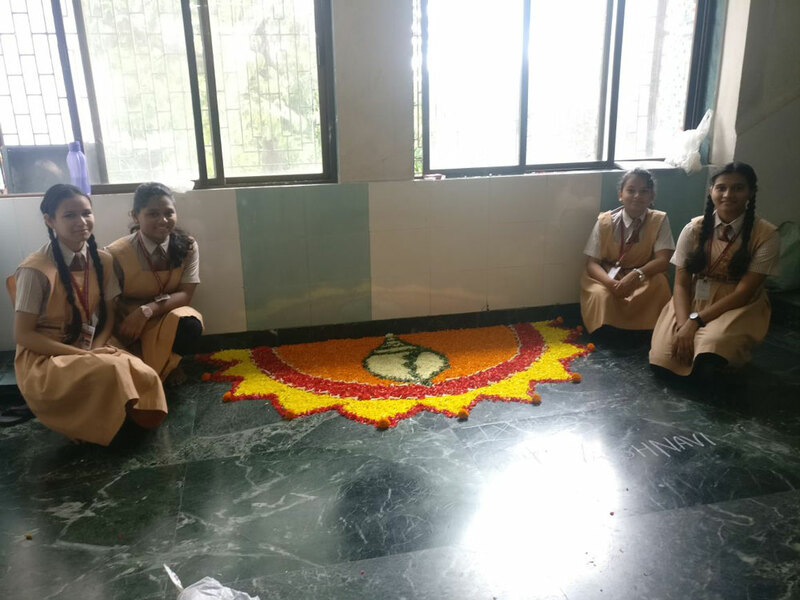 The students of Mahatma International School celebrated the festival by participating in group activity by making colorful Pookolam [floral rangoli]. 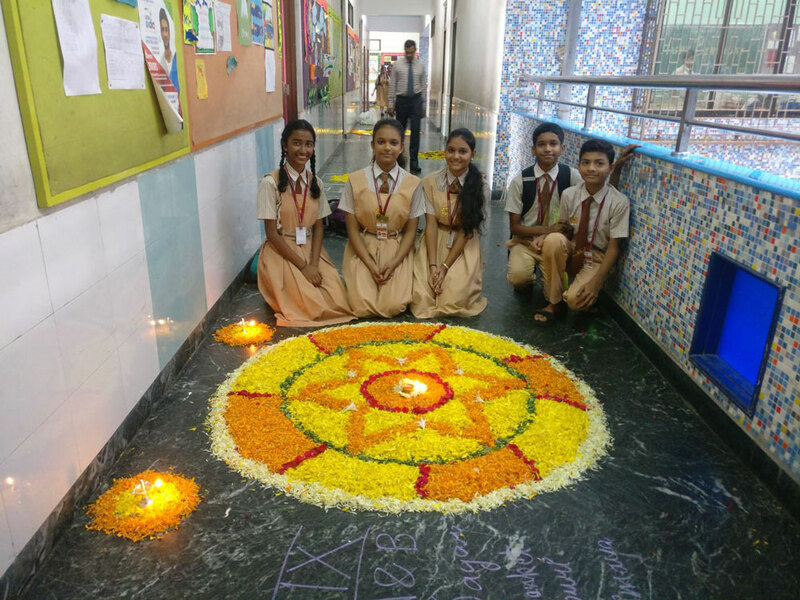 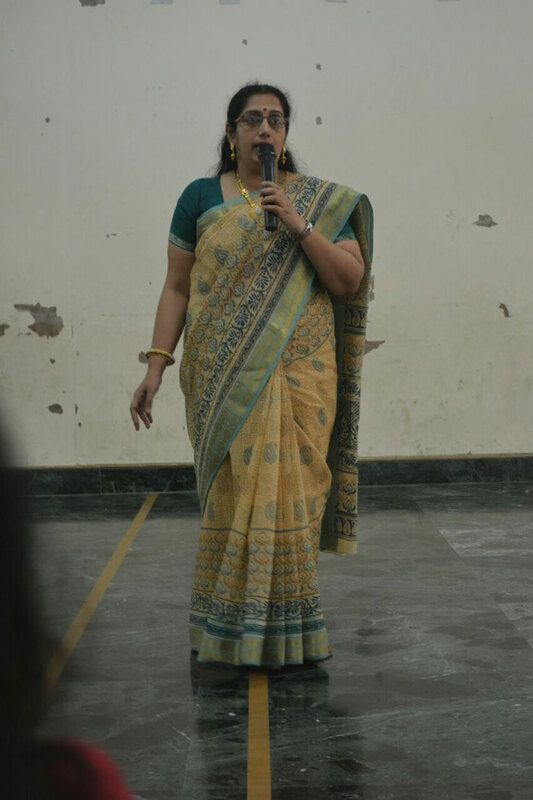 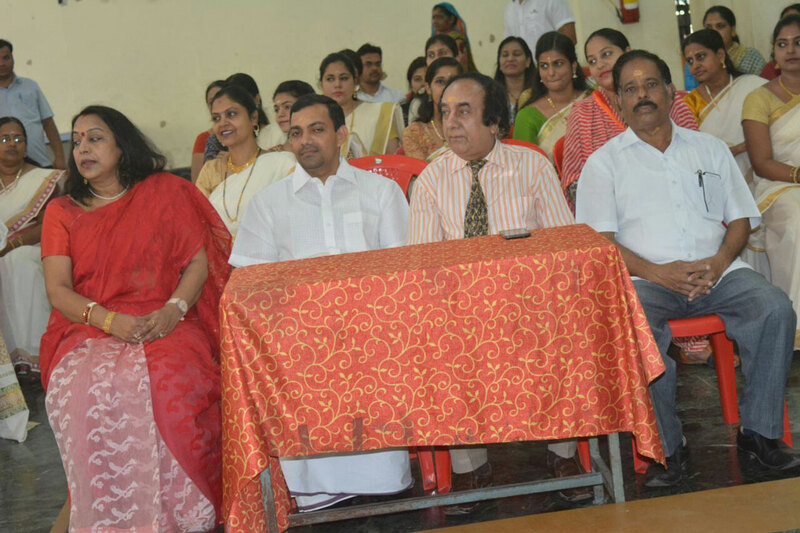 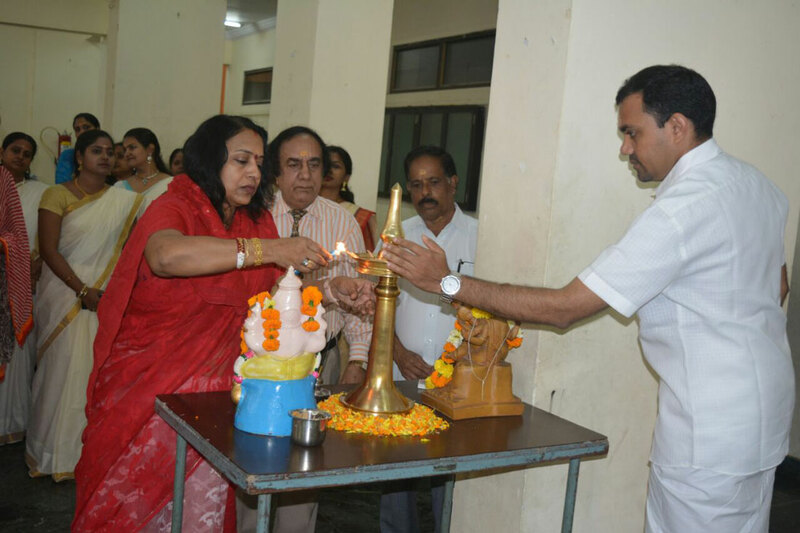 The classrooms and floors of the CBSE section looked grand and welcoming and the fragrance from the flowers was overpowering. 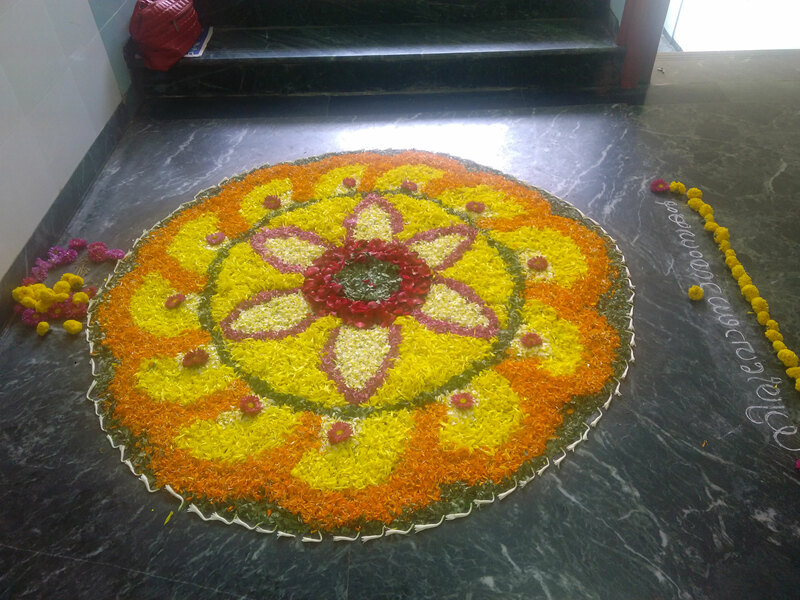 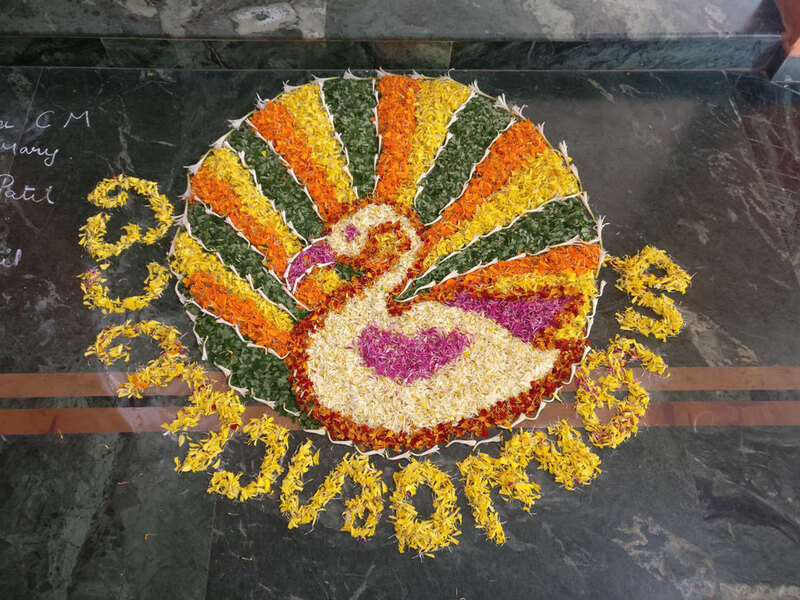 The entrance to the school was also welcoming with a large pookolam. 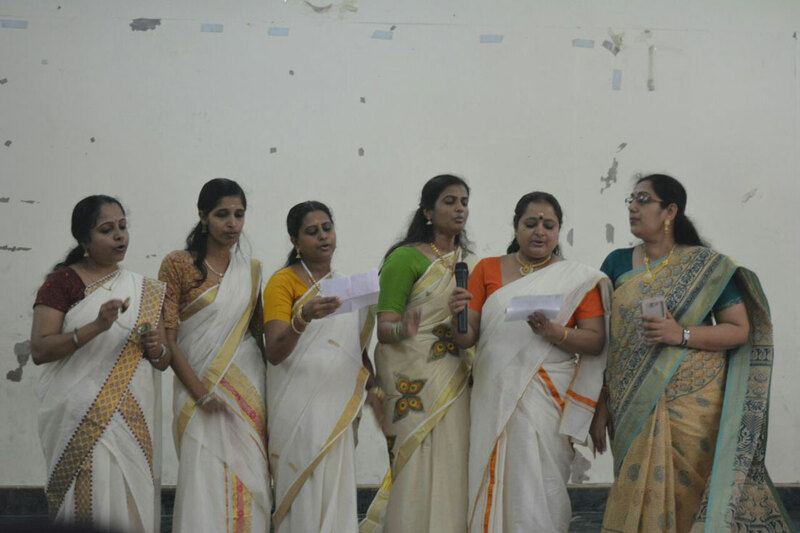 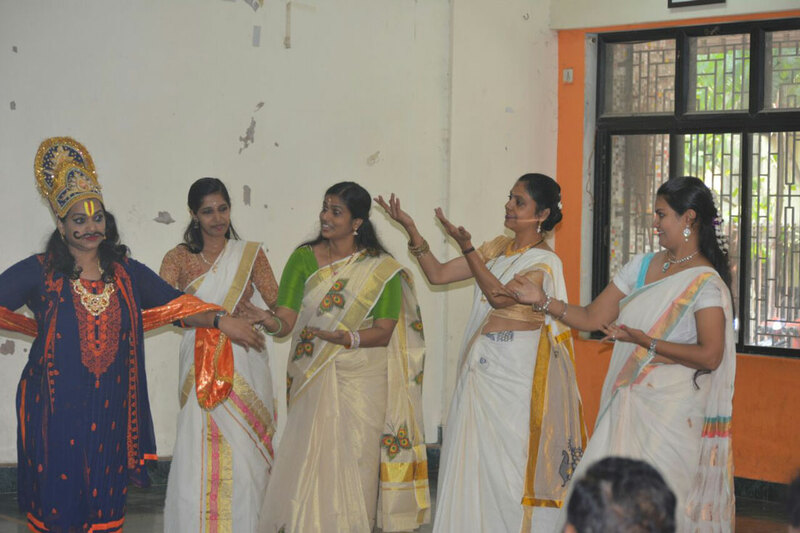 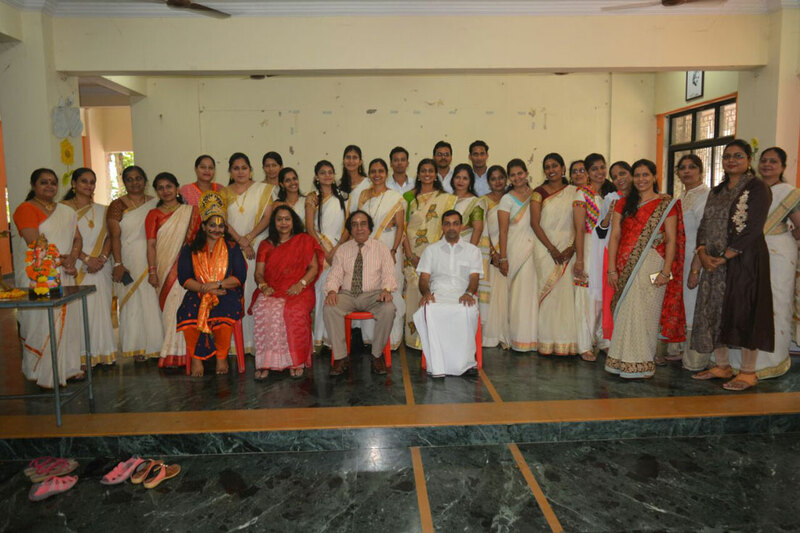 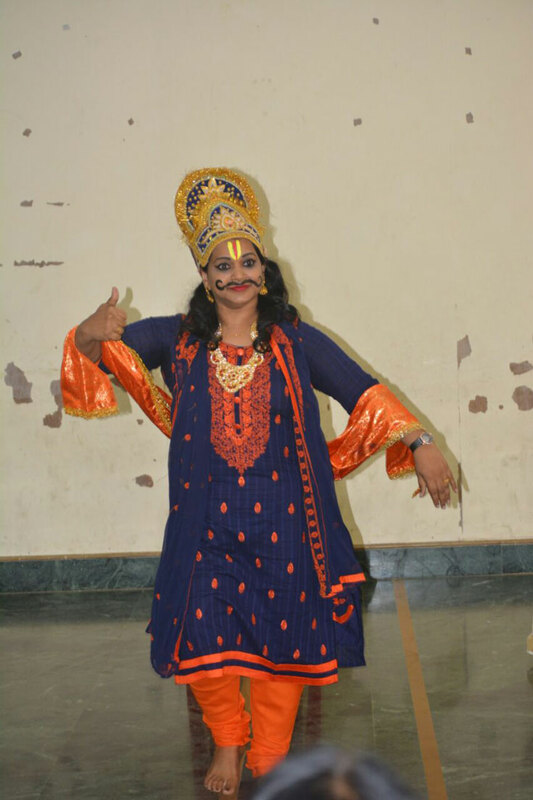 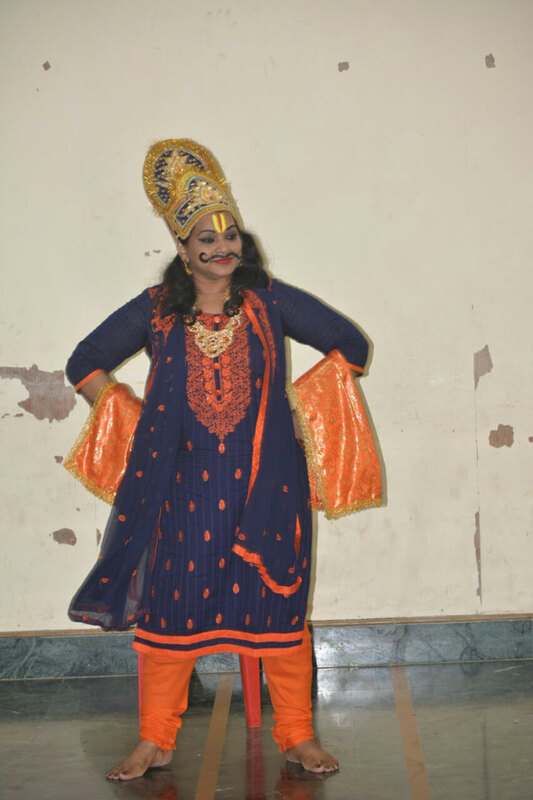 The staff members too celebrated Onam with a short skit and Thiruvadara. 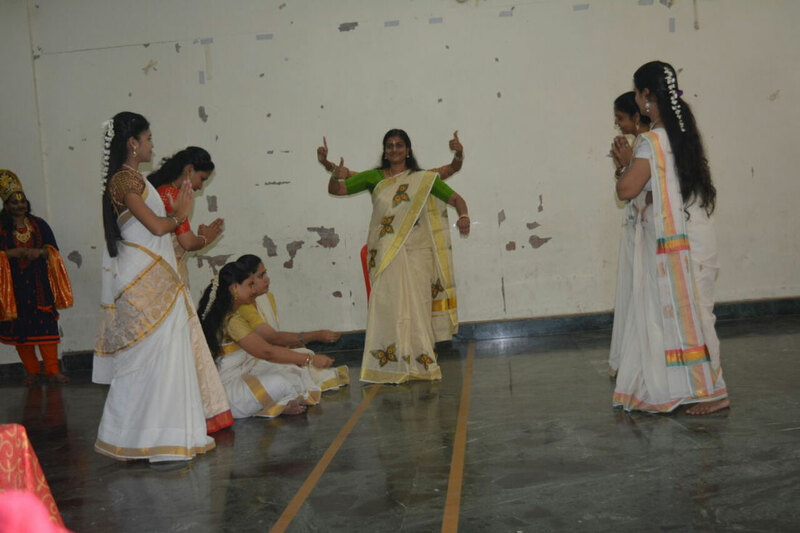 This was followed by a grand feast made and served by the teachers themselves.